Your Friendship Is A Blank Cheque For Me. And I hope it never bounces! "U got 28 marks, keep the balance". The Security Guard Saluted Santa When He Checked Out Of The Hotel. Santa: Take these 100 rupees. Santa: "Thank you" baad me bolna, mujhe khulle chahiye, 50-50 ke do note hain? Ye Kis Ka Hai 1 Rupaiya. 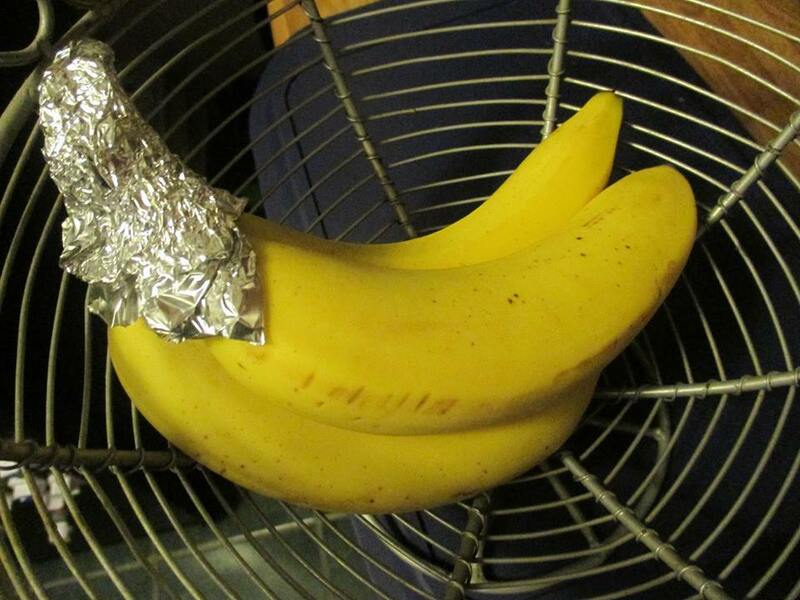 Keeping Bananas Fresh With Tin Foil. Bachi Faaltu Hai To Mujhe De Dey.